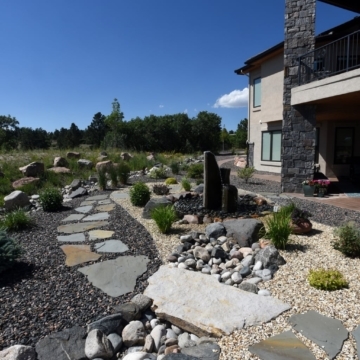 Landscapes specifically designed for lower water usage are more sustainable, environmentally friendly, and keep your water bills under control. 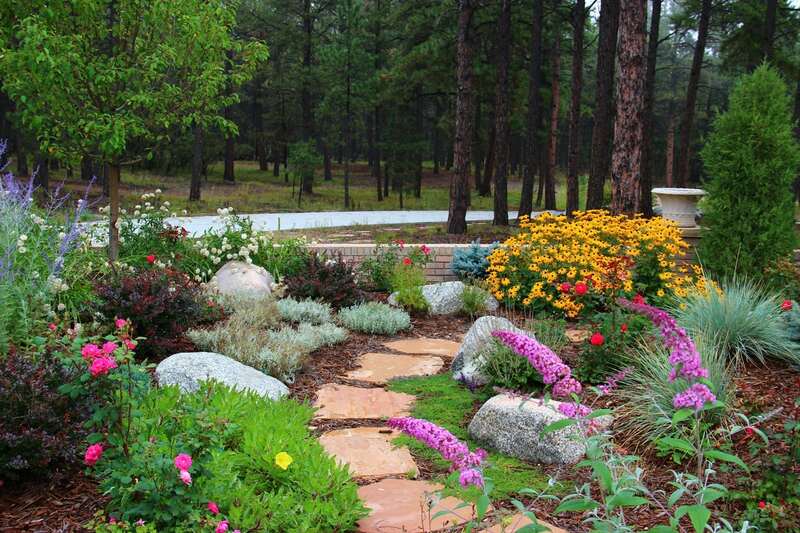 They are also beautiful and offer a tremendous impact on your landscape design! 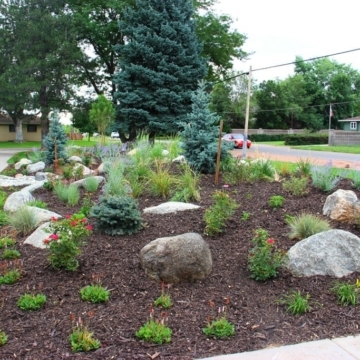 Xeriscaping techniques used in the landscape design process can deliver stunning results! 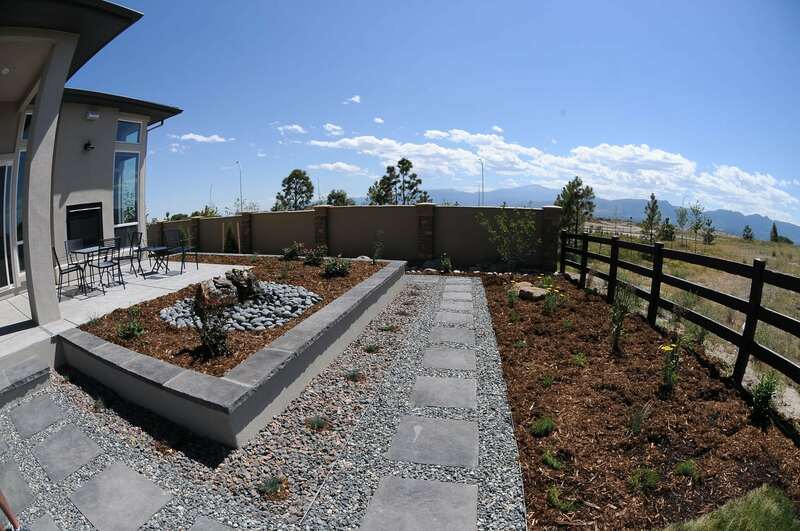 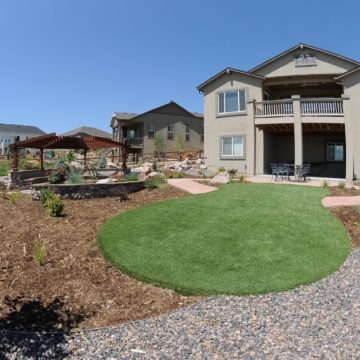 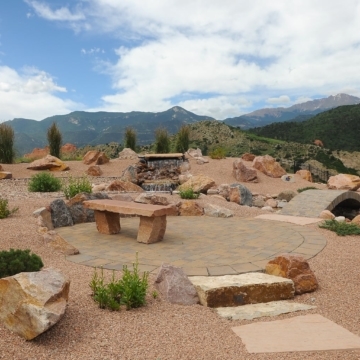 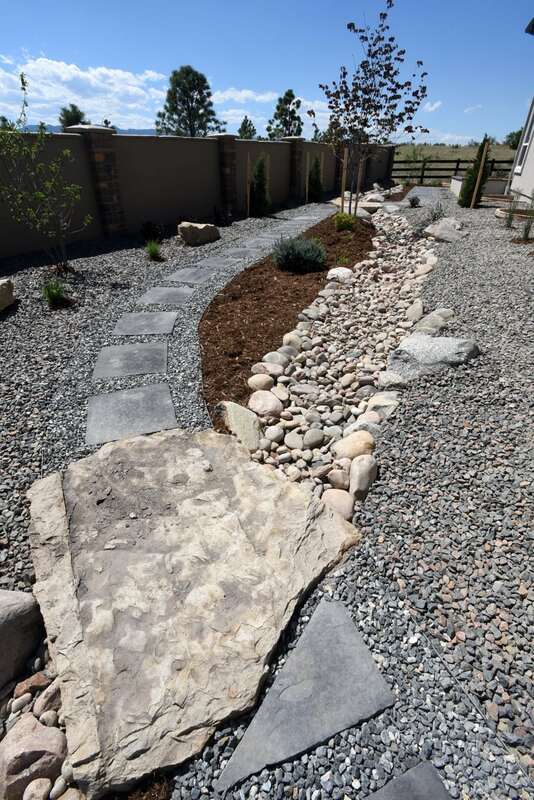 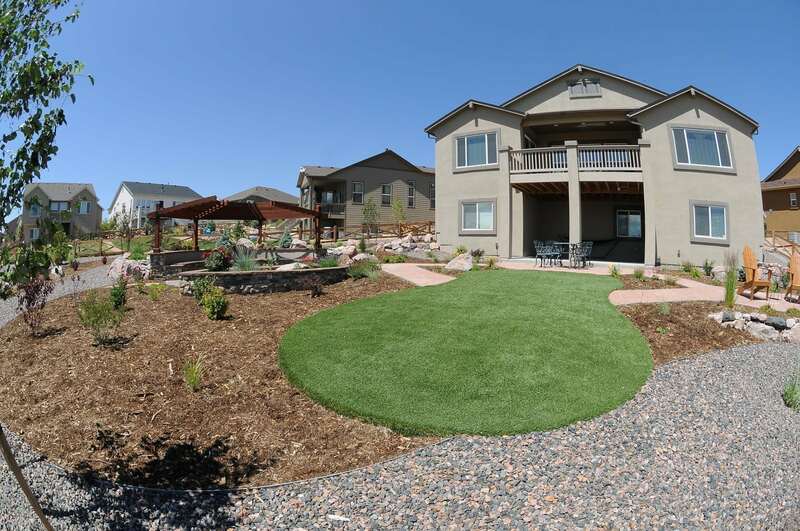 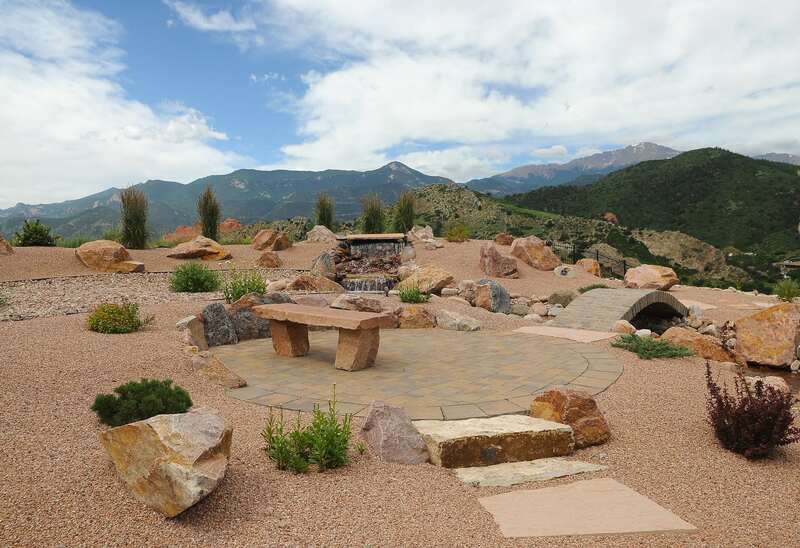 The professional landscaping design-build team at Jake’s Designs has been using xeriscape in low-water landscape projects in the Colorado Springs area for years with fantastic results. 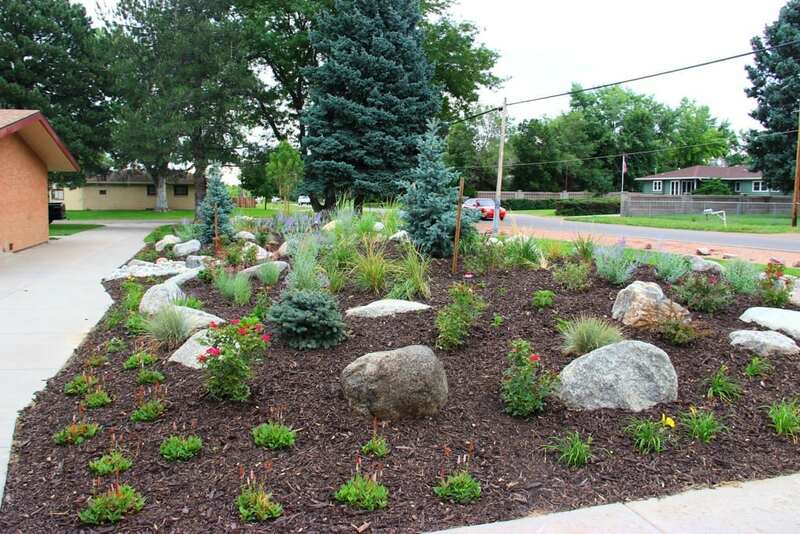 Jake’s Designs are experts in the suitable and native planting options to accentuate your landscape. 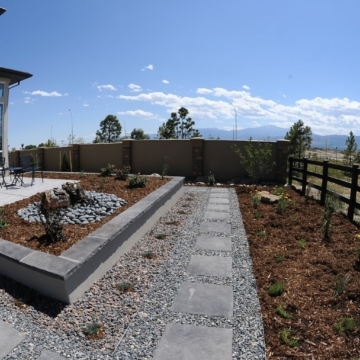 The aesthetics of your home will be considered, to create a landscape that not only provides an attractive outdoor living space, but one that complements your house and adds value to your property. 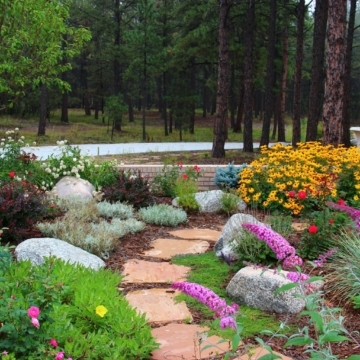 The benefits of xeriscaping will provide long-term savings and increase the attractiveness of your home! 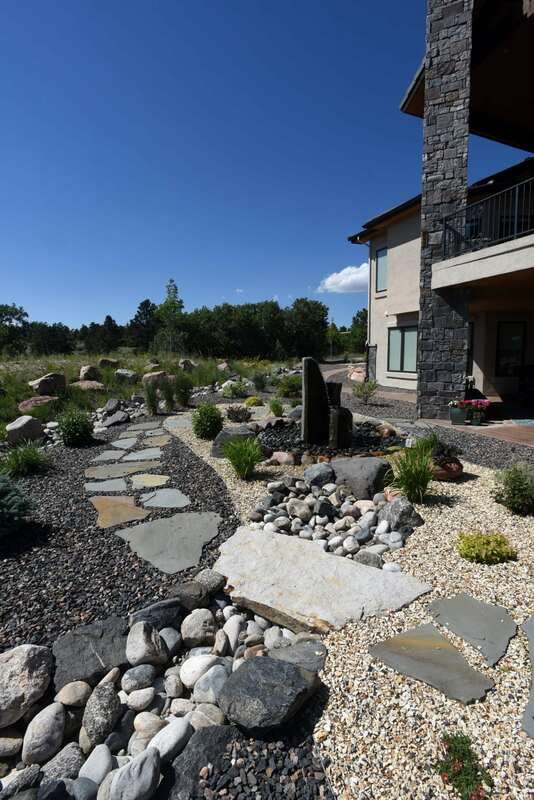 Living in an arid climate like Colorado, xeriscape techniques are essential for hardy, long-term landscape success. 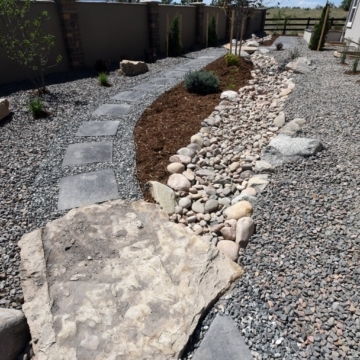 When married with smart irrigation principles, xeriscaping helps to nurture robust, deep growth that creates striking, long-lived color and a wide variety of plants in the garden. 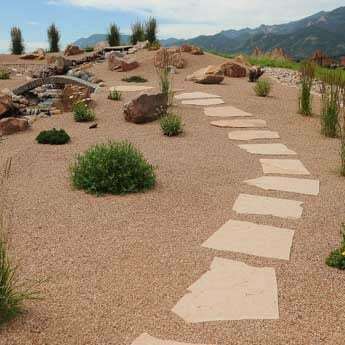 Jake’s Designs incorporates xeriscaping into landscape projects in many ways to deliver long-lasting results for our clients. In working with our design team, you have access to a range of options to beautify your environmentally-friendly landscape!